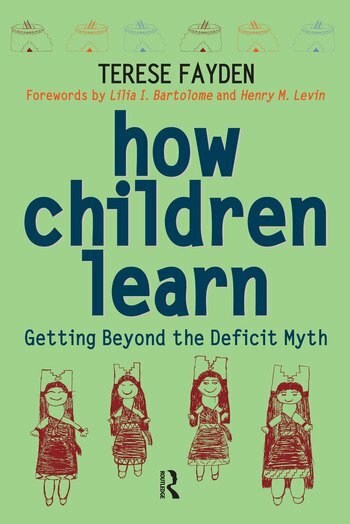 The inspirational stories of young learners in this book discredit assumptions behind recent educational reforms, including high stakes testing and No Child Left Behind policies. The experiences of the American Indian children and the author, a kindergarten teacher, challenge the widely held assumption that minority children enter school "at risk." Deficit theory assumes that minority children are responsible for their failure by cultural deficiency or family ineptitude. Fayden vividly shows how truly equitable treatment of minority children can improve students' inherent abilities to learn and can result in higher achievement for minority and all young children.